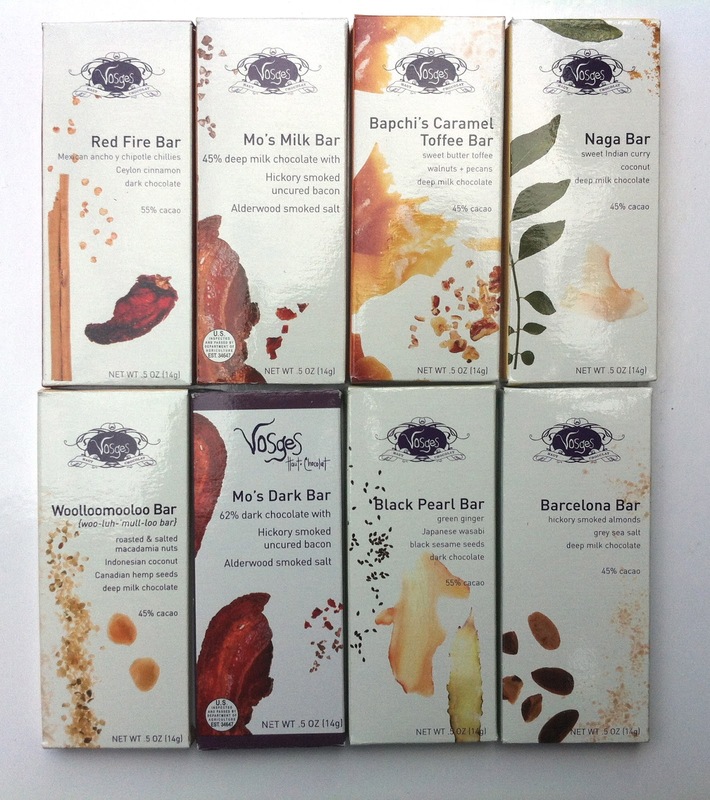 I was recently the lucky recipient of a library of a wild array of Vosges chocolate bars. 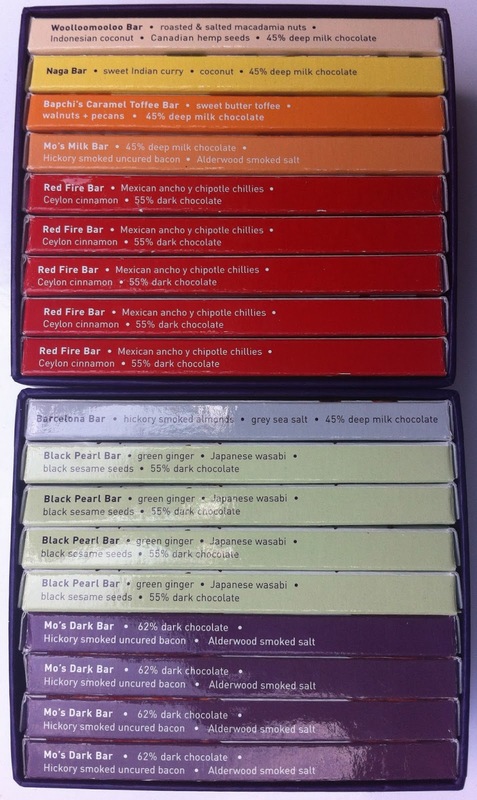 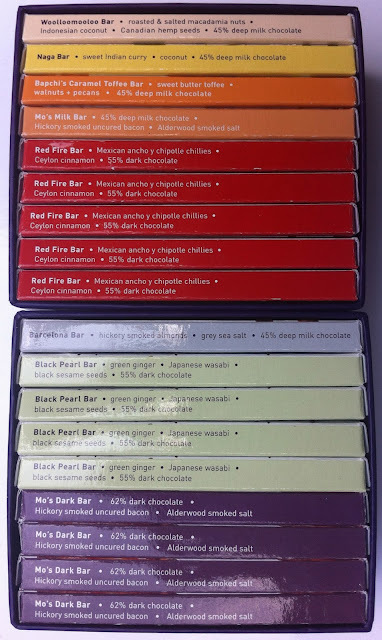 Here's a preview of enticing flavors for upcoming reviews! Big thanks, Sally!